For the past several years I have bought myself a gift at end of each tax season, as a reward for not killing any of my co-workers or clients. 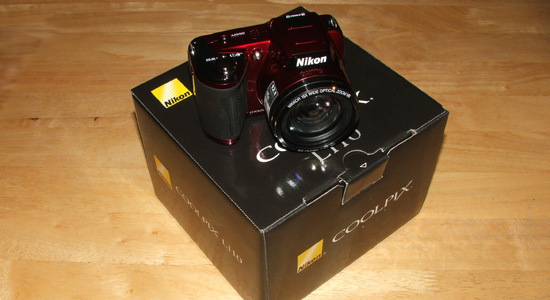 The first gift was in 2005 when I got myself a Fujifilm FinePix S5100. Most of the other gifts over the years have been Fossil watches. The S5100 was my first digital camera and has work flawlessly over the years. I especially liked it's 10x optical zoom. But now it's time t upgrade. 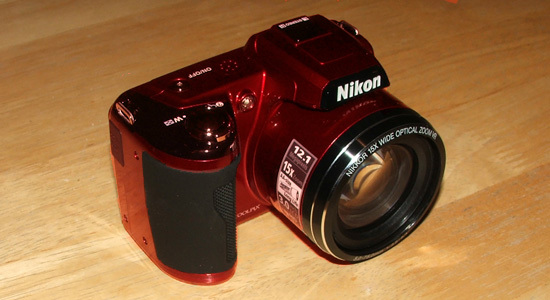 I choose the Nikon L110. The camera was diliveried to the office today and tonight I unboxed it. The Nikon has more optical zoom (15x) and much better ISO capabilities (up to 6400). And an added bonus, it's shoots 720p video. Of course I had to get a red one.